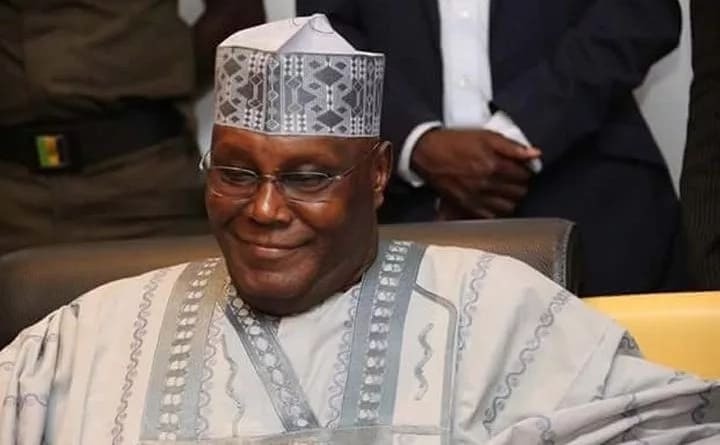 Former Vice President, Atiku Abubakar, has mocked the the launch of the â€˜Next Levelâ€™ campaign initiated by the Buhari campaign ahead of the 2019 elections. A statement by his Campaign Organisation on Sunday, described the presentation as vague on policy and very big on promises. The spokesman, Segun Sowunmi, recalled that President Muhammadu Buhari and the All Progressives Congress (APC) made a number of promises, which they either denied or did not fulfil, â€œsuch as the promise to create 3 million jobs per annum and to equalise the value of the Naira with the dollarâ€. He said: â€œHowever, policies are the plans and roadmaps that will be used to achieve those promises. Promises made without policies are like a house without a foundation, they will fall. And we have seen proof of that in Nigeria in the last three years. â€œWithout a concrete policy, these â€˜Next Levelâ€™ promises are nothing more than next level propaganda. We counsel the Buhari campaign that the time for propaganda has gone and Nigerians are now interested in proper agenda. â€œIn fact, the feedback we have received from Nigerians is one of alarm. Over the last three and a half years of the Buhari administration, Nigeria was officially named as the world headquarters for extreme poverty. Nigerians are asking if this administration is planning â€˜next levelâ€™ poverty for them? â€œUnder this government, 11 million Nigerians have lost their jobs and the administration is so panicky that it has refused to fund the National Bureau of Statistics to release the latest unemployment numbers. Nigerians are asking if this administration is planning â€˜next levelâ€™ unemployment for them? â€œUnder Buhari, the value of the Naira has been so devalued that Bloomberg rated the Naira as the worst performing currency on earth. The nation wants to know if this government plans â€˜next levelâ€™ devaluation of the Naira for them? â€œIn 2018, Transparency International announced that Nigeria made her worst ever retrogression in the Corruption Perception Index moving 12 steps backwards from 136 under the Peoples Democratic Party to 144 under Buhari. Nigerians are asking if this administration is planning â€˜next levelâ€™ corruption for them? â€œThe so-called â€˜Next Levelâ€™ launch was an anti-climax in that it just exposed the fact that all that the Buhari government is promising Nigerians is more of the same. If the state of the average Nigerian has not improved in the last three and a half years, more of the same is obviously not what they need.